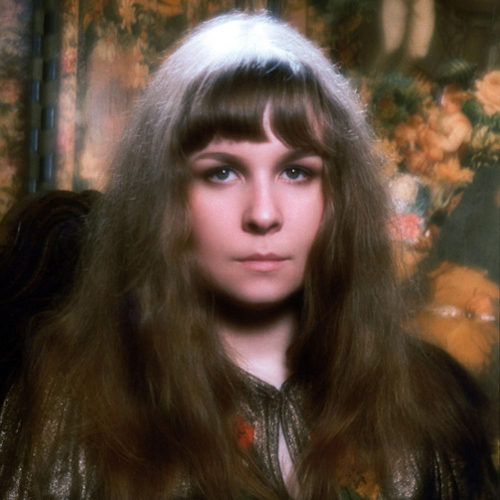 The song ‘Who Knows Where The Time Goes’ is a beautiful and whimsical folk track that was written by Sandy Denny (prior to her brief stint with Fairport Convention), when she was only 19 years old and it betrays a much older soul. Her life was tragically cut short, aged only 31. The tune is the subject of the BBC Radio 4 series, Soul Music, this week and it’s one of those hauntingly beautiful tragic songs that warrants a half hour deep dive. Click this link to go to the show or download an mp3 (26.9mb) by clicking the image below. Sandy Denny was just 19 years old when she wrote ‘Who Knows Where the Time Goes?’, her much-loved song about the passing of time. Soul Music tells the story behind the song and speaks to people for whom it has special meaning. The record producer Joe Boyd and founder member of Fairport Convention Simon Nicol remember Sandy and her music. We speak to musicians who have covered the song, including folk legend Judy Collins and the singer Rufus Wainwright, about what the song means to them. And we hear from people whose lives have been touched by the song, including the singer-songwriter Ren Harvieu, who suffered a back break in a freak accident and found strength in the song during her recovery. 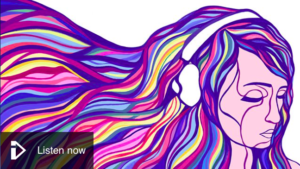 And neuroscientist and best-selling author David Eagleman explains why the years seem to fly past ever more quickly as we grow older. Also featuring contributions from Sandy Denny’s biographer Mick Houghton and Dr Richard Elliott, Senior Lecturer in Music at Newcastle University.